Now that my boy is getting older, we decided to skip the big themed birthday party and instead are going to see Hogwarts at Universal Studios Hollywood. But I couldn’t let a birthday pass without having fun with the cake! 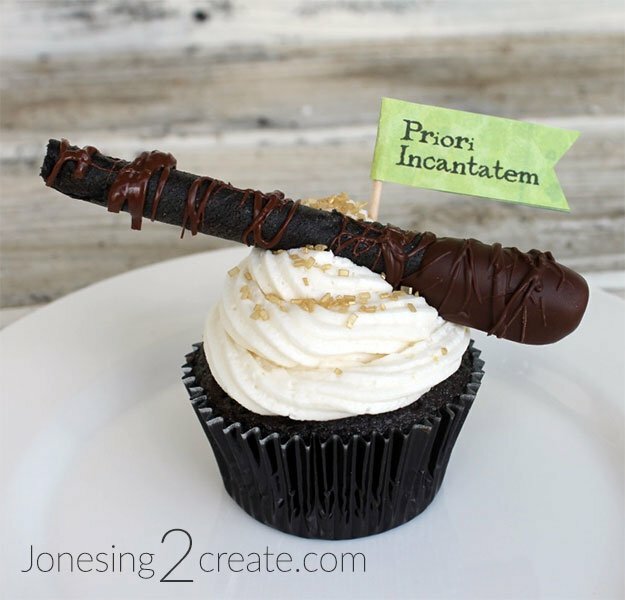 I wanted to do something that had never been done before and came up with these Harry Potter wand cupcakes. My favorite part is that they are a game! Various students at Hogwarts have been playing little tricks on Dolores Umbridge all over the castle and she is furious. She has decided to use the Prior Incantato spell to find out what was the last spell each student performed to see if she can discover the guilty parties. 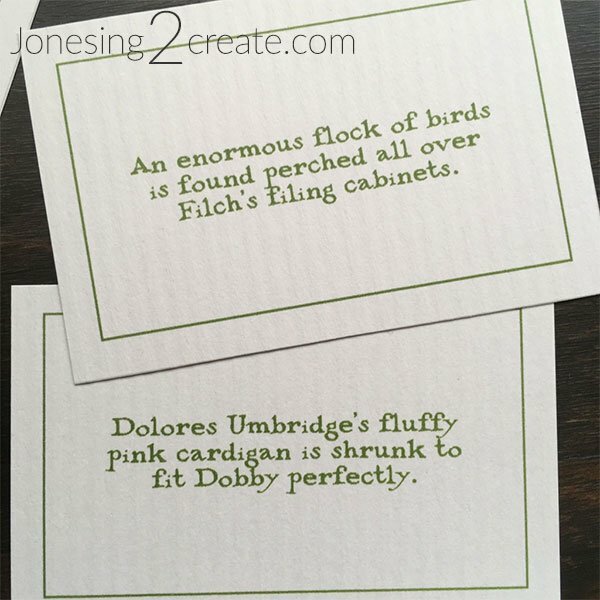 Filch already has all the misdeeds recorded on his index cards. 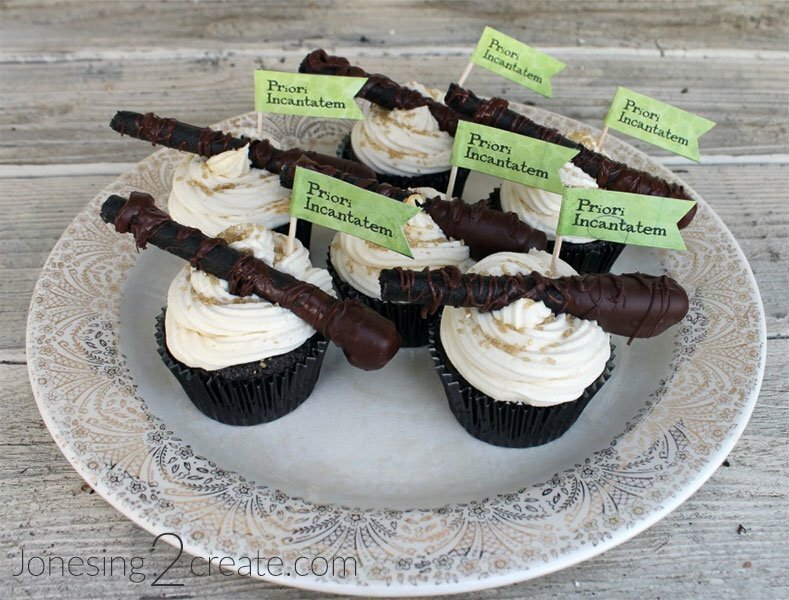 I made cupcakes with a magic wand on top and inside each cupcake was a magic spell. We all ate our cupcakes to discover the last spell that was cast, then tried to figure out who was guilty of what. 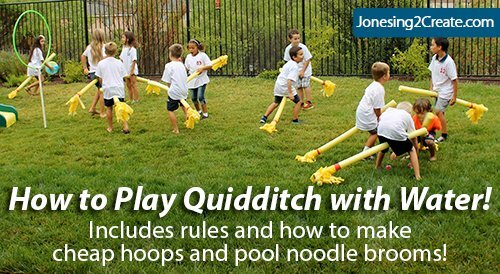 For example, the spell “Wingardium Leviosa” would match with “All the trophies from the trophy room are found levitating around the ceiling of the Great Hall.” We had so much fun and the kids would laugh and laugh every time somebody was found guilty. A big thanks to Molly, Sheri, Kate, Ashley, Amanda, Karli, Julie, and Becky for helping me come up with ideas! 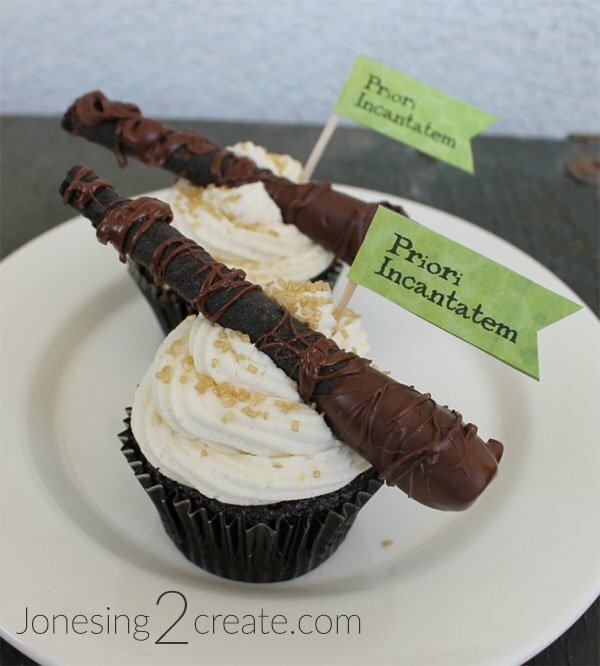 I made the wands out of chocolate rolled wafers dipped in chocolate and then drizzled the chocolate over them. 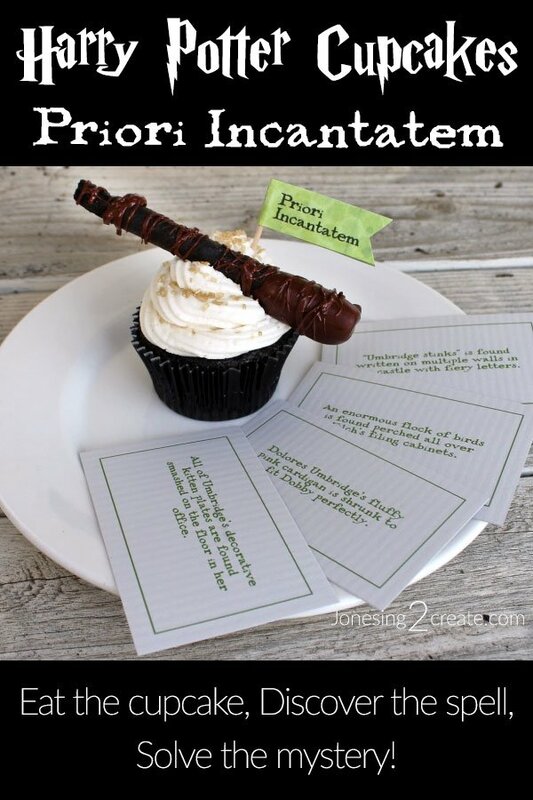 And the frosting was Butterbeer flavored! They were super easy to make. 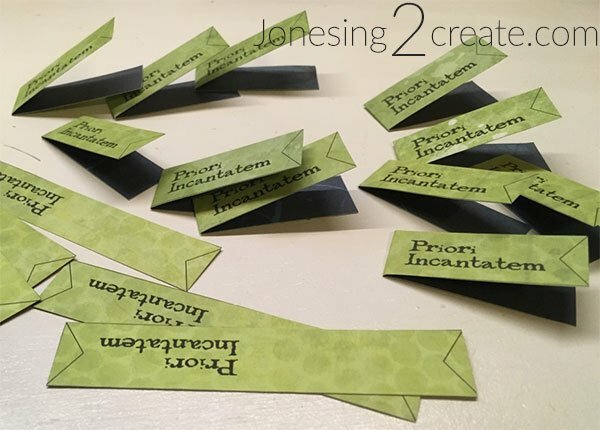 To get started, you will need the printables first. The first page is a cheat sheet with all the spells and misdeeds. The second page has all the spells. Then pages 3-4 have Filch’s cards with the misdeeds. Page 5 has the little flags for the tops of the cupcakes. Don’t let anybody playing the game see the cheat sheet, but it is helpful to have on hand to reference. 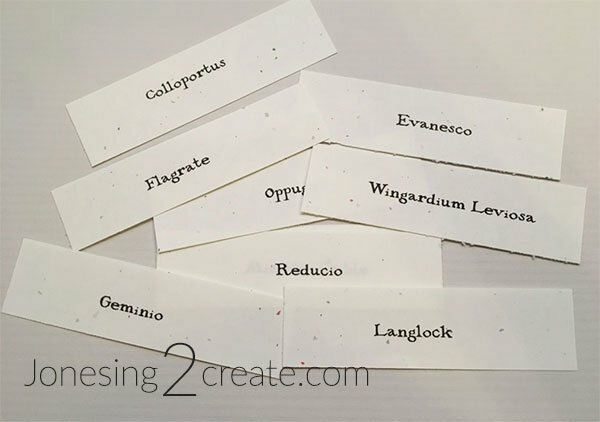 You will then need to cut the spells out into little slips of paper and roll them tightly into a little scroll. I added a bit of tape to keep it rolled up. Then before you frost the cupcakes, just insert the scroll of paper into the middle of the cupcake. It goes in easily and makes it look like it was baked right in there. To make the little flags, I just printed page 5 out onto some scrapbook paper I liked. I thought green would be appropriate since the Slytherins were such big fans of Umbridge. I then cut them out, glued them around a toothpick, and let them dry overnight. To make the frosting, I just used a buttercream frosting recipe and added a few tablespoons of Almond Roca Torani syrup. This syrup also makes fantastic steamers! To make things more magical, I also add some gold sprinkles and gold dust on top. 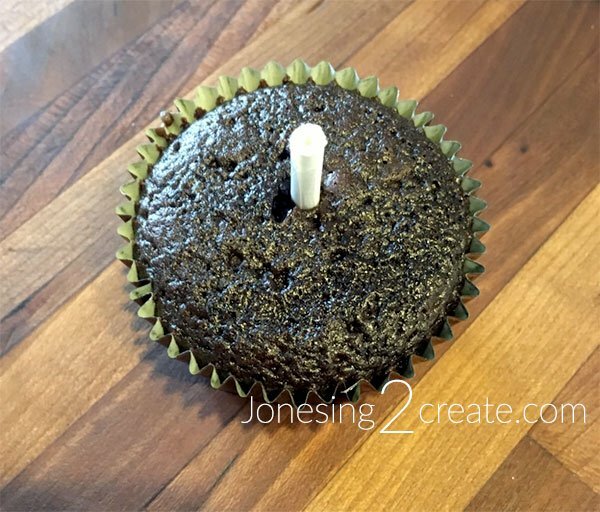 For the cupcakes liners, I used these black, slightly glossy liners. I was aiming for an elegant, but slightly Gothic look. I wanted them to look like something you might find in the potions classroom. 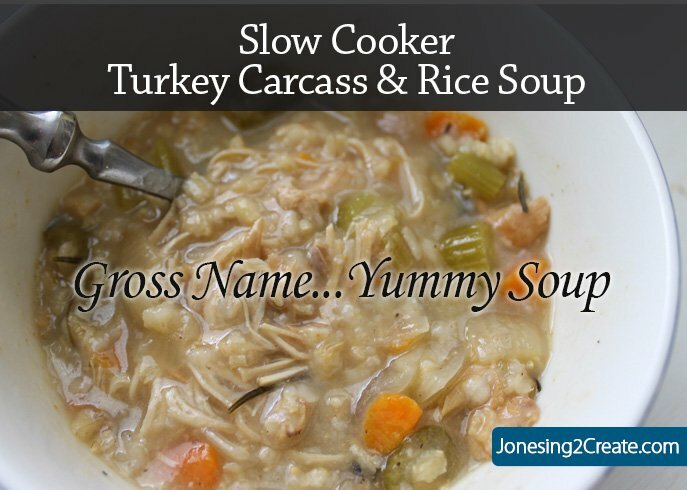 These were so easy to make and a lot of fun.